Yep, the boiler suit is right up there. When I put this on this morning I did get a quip about changing his exhaust....ha ha! Anyway I think with the boiler suit it is a case of finding the right one as I kissed a couple of frogs until good old New Look has come up trumps again! It's lyocell fabric, so quite fluid material which pleases me greatly as it's just more flattering in my eyes. There is no fiddling with it. It has pockets, a drawstring waist tie and a neat little cuffed hem which I find easier than a turn-up. My only problem with a boiler suit is finding the right outerwear. I exhausted pretty much every jacket option in my wardrobe today......in the end I was thankful it was a nice day and I'd be inside most of the time and I could go without. 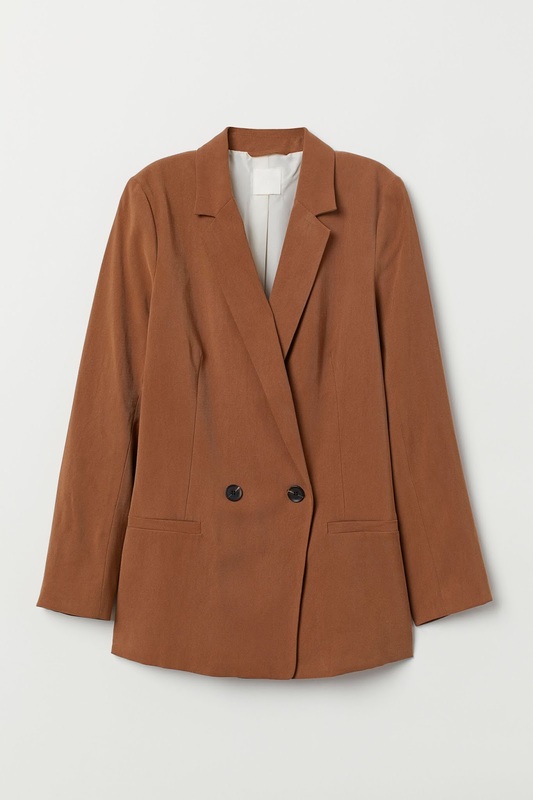 However whilst in H&M returning the Instagram famous camel blazer I tried on another blazer which turned out to be the perfect option........and it will go with so many other bits in my wardrobe. Win-win! There are a few more recent purchases to confess too! First up is another pair of trainers. I love my Veja Wata's so much I was looking for something similar. I have a pair of retro-looking Novesta Marathon trainers and I started eying up their Star Master's which are pretty much like an old skool dap. They are super comfy....and they look the business if you are looking for an off-white trainer to add to your collection. What else is new? 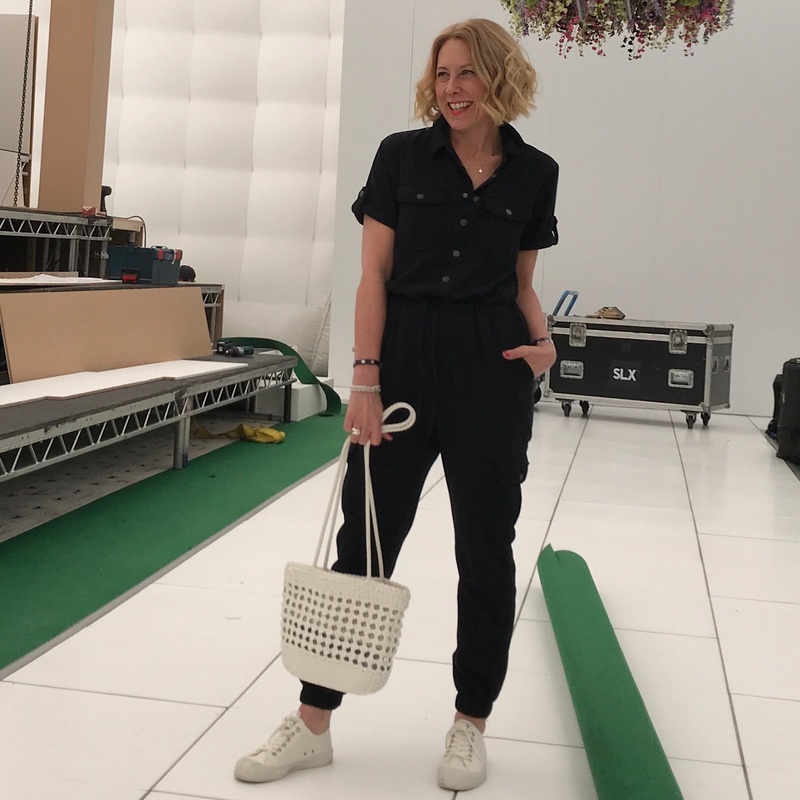 A Zara white crepe blazer has been on my wishlist for a while and as I have a christening at the weekend I took the plunge and bought it. I've already got the black version that I've had for a few years now. It's been such a wardrobe staple I thought it about time I invested in the white. 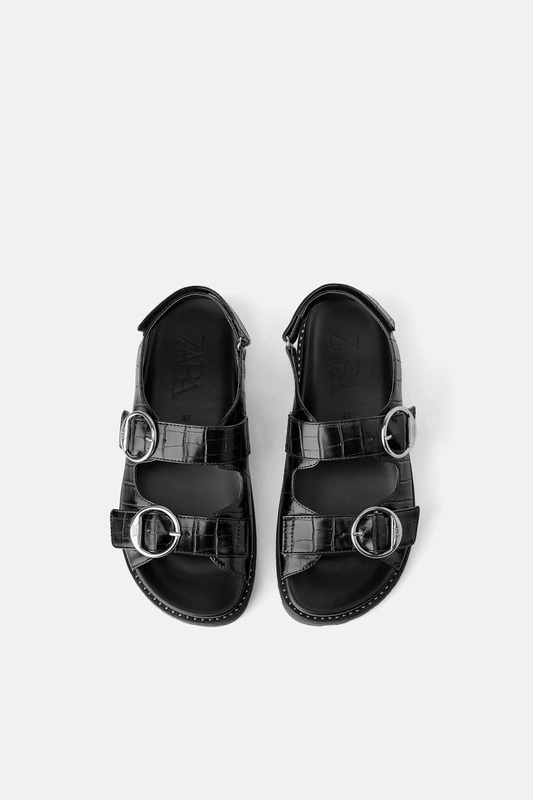 Also from Zara were some fugly sandals. I think is going to be a huge trend this summer so I purchased these before they sell out. How are your spring purchases coming along?